Blendtek is comitted to ensuring that our products and facilities meet the highest standards. handled, stored, and transported effectively from their origin to destination. BRC is a leading safety and quality certification program, used by over 23,000 certified suppliers in 123 countries, with certifications issued through a worldwide network of accredited certification bodies. This certification program guarantees the standardization of quality, safety and operational criteria and ensures that manufacturers/distributors fulfill their legal obligations and provide protection for the and consumer. 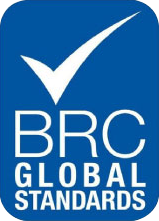 BRC Global Standards are often a fundamental requirement and not a suggestion for most retailers. Pro-Cert Organic Systems Ltd. (Pro-Cert) is one of the North America’s foremost national certifier’s of organic products. With a client base including producers, processors and traders from across Canada and the United-States of America, Pro-Cert has become one of the most prominent players in the certification field. 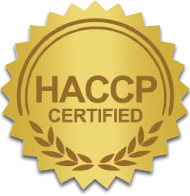 The Hazard Analysis Critical Control Point system (HACCP), is a process control system that identifies where hazards might occur in the food production process and puts into place stringent actions to prevent the hazards from occurring. 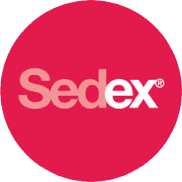 Sedex is the world’s largest collaborative platform for sharing responsible sourcing data on supply chains. It is used by more than 40,000 members in over 150 countries. Forward thinking companies use Sedex to manage and store information about 4 key business areas: Labour Standards, Health & Safety, The Environment, and Ethical Business Practices. 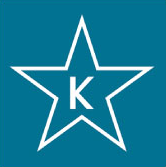 The leader in the international world of Kosher certification, the STAR-K is most proud of its reputation for providing prompt, friendly and professional service to both the kosher consumer and members of the food industry.